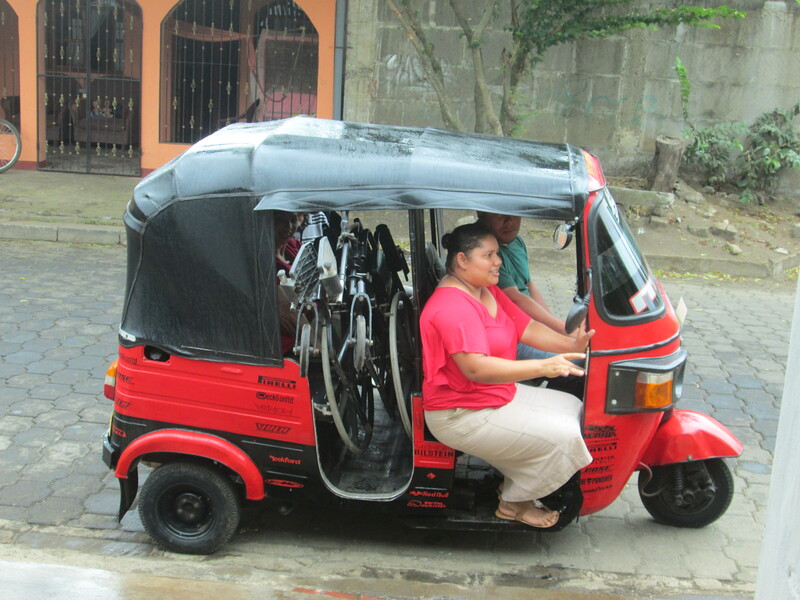 We have rearranged a few of our groups, and are now bringing some children by moto taxi, who have wheelchairs and live in rural areas. 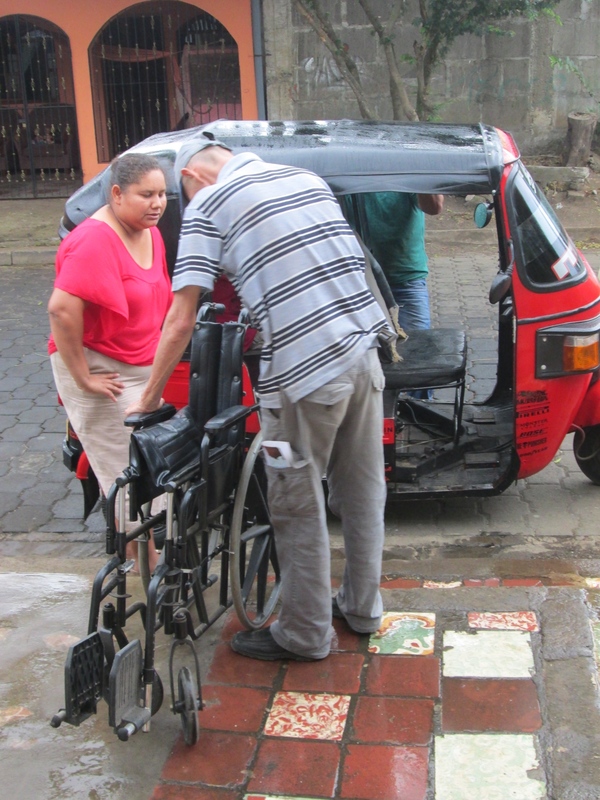 Ideally we would like a wheelchair accessible van. 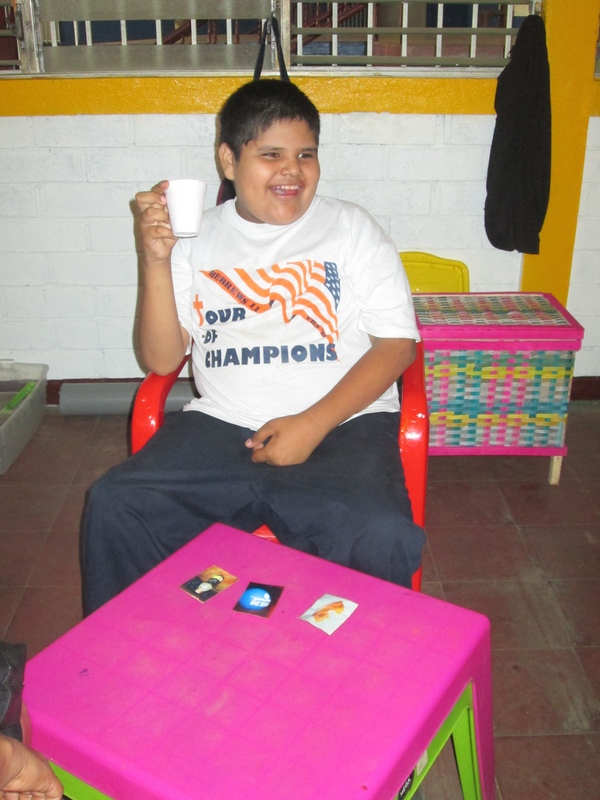 These changes brought almost 100% attendance in 6 of the 7 groups of children we are now serving! 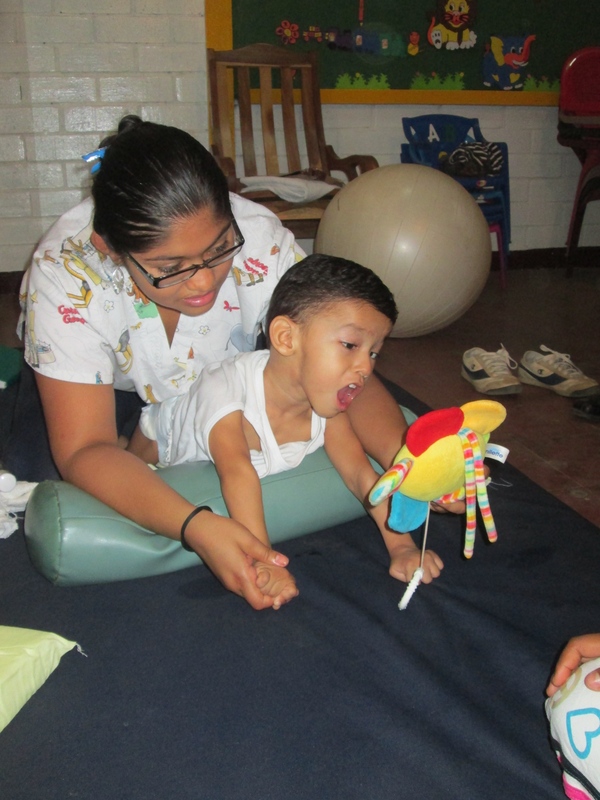 Physical therapy is going well, and we are happy to have Jahoska back after the birth of her baby, Marianna. 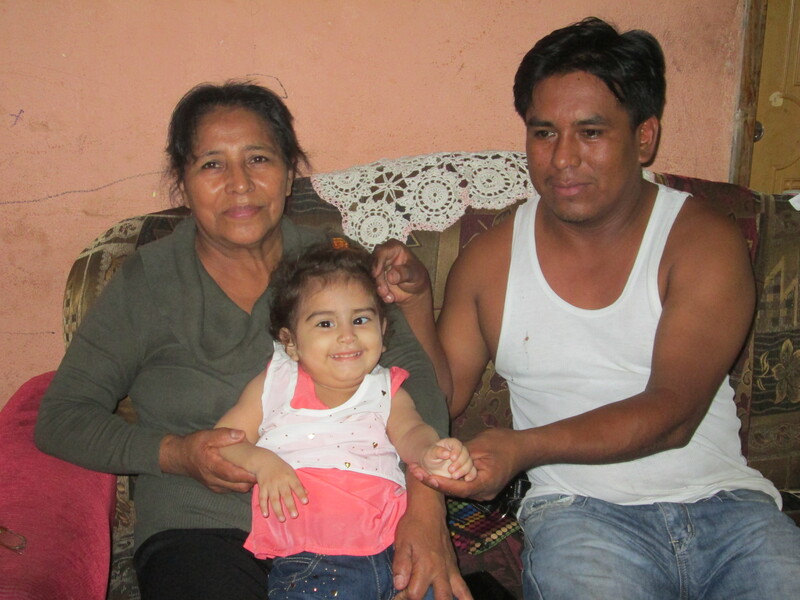 We added two new children to her caseload this week. 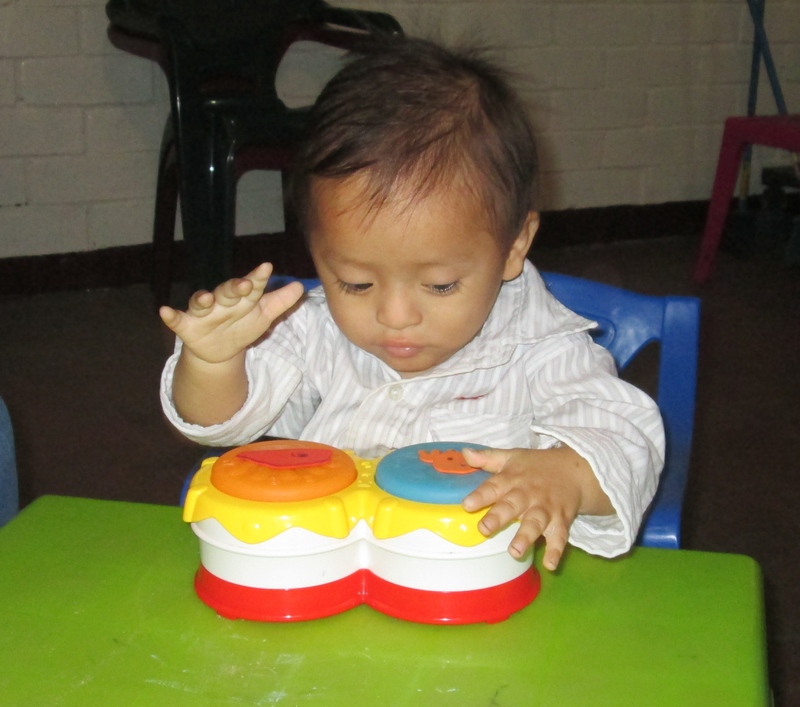 Joheiner is working hard to build head control. 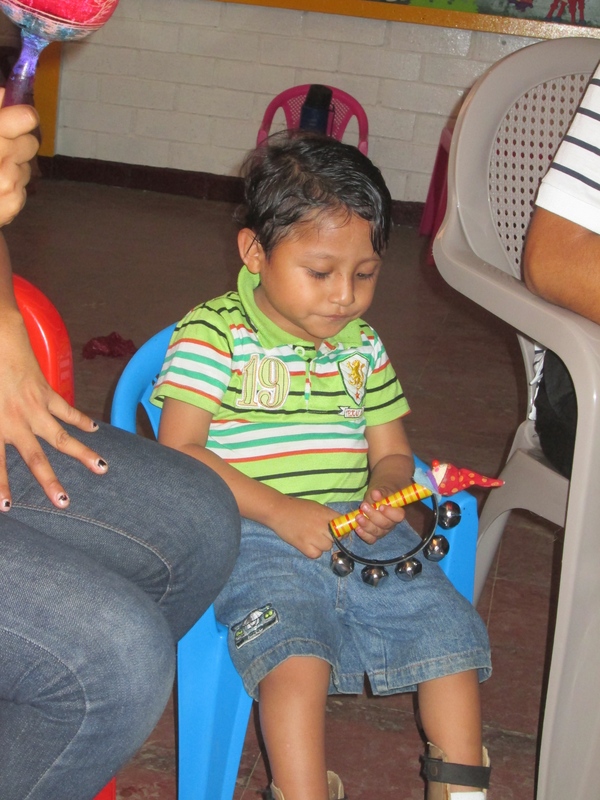 We are happy that Elias now enjoys physical therapy. Quite a change from when when he first came to us, and screamed! It’s wonderful to be able to decide the frequency of physical therapy and not rely on medicaid to decide for us, although our budget limits us too. Joheiner’s father really knows what his son enjoys. 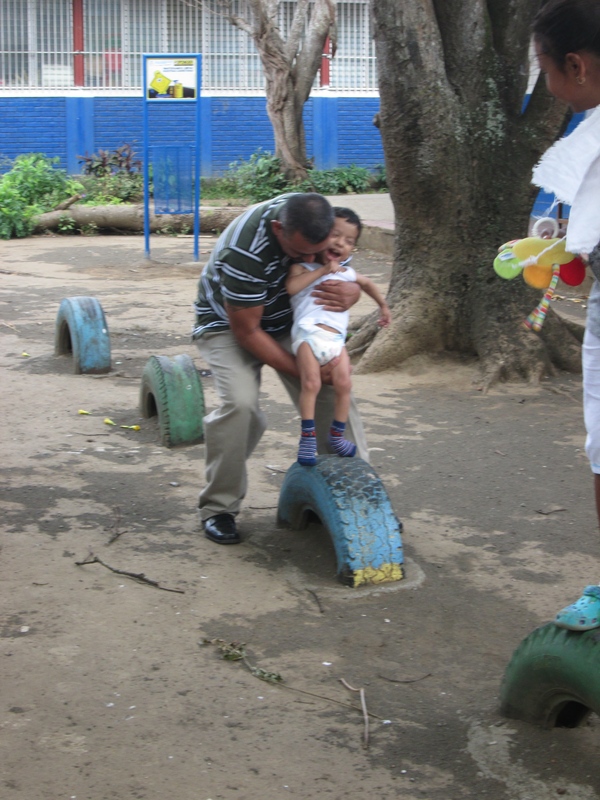 Great fun with bubbles and on the playground. 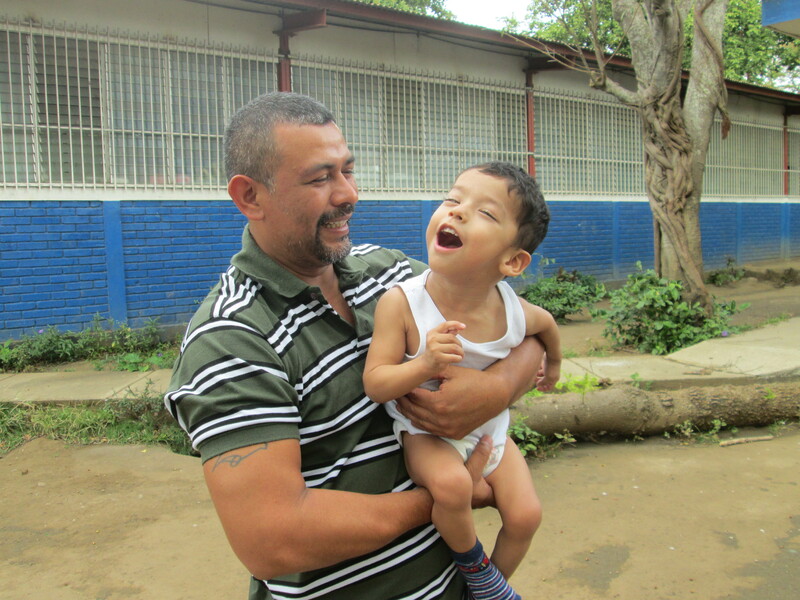 Wilmer has a special relationship with Elias, who at times can be aggressive, but is calmed by Wilmer. 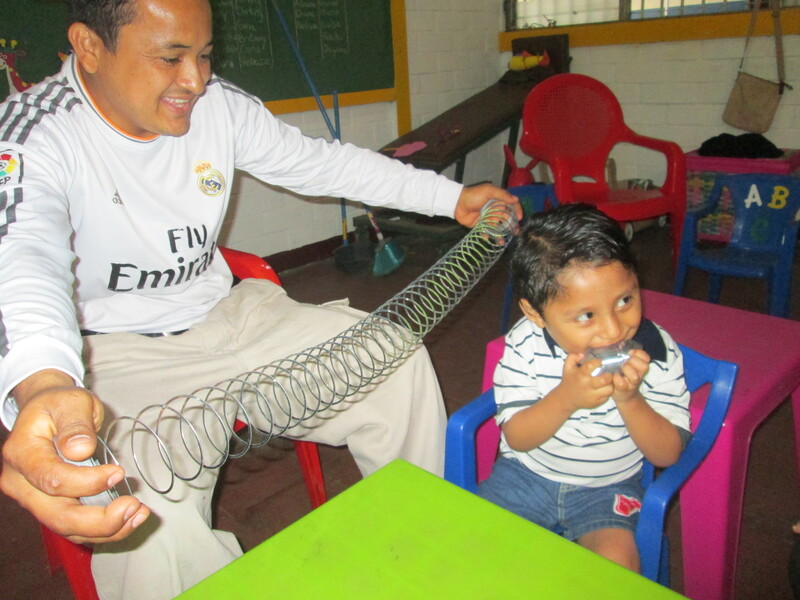 Wilmer is getting to know Jamir who started in our class this week. He seemed to love the balloons and requested them again and again. Nelson is discriminating between three pictures with picture exchange communiication system, PECs. Darling’s mother was on vacation and so was able to visit us this week. Great to have family involvement. Enjoying book time, and crafts! 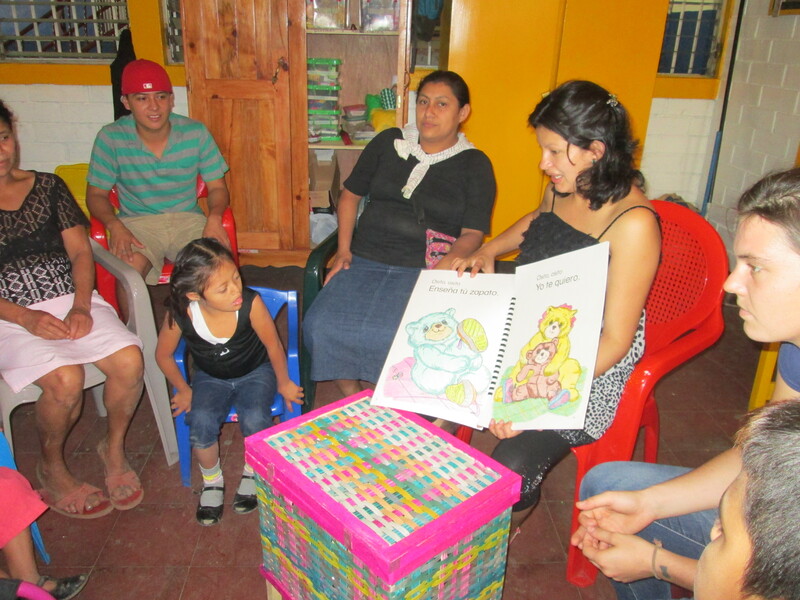 Thanks to Emily for donating the large books. 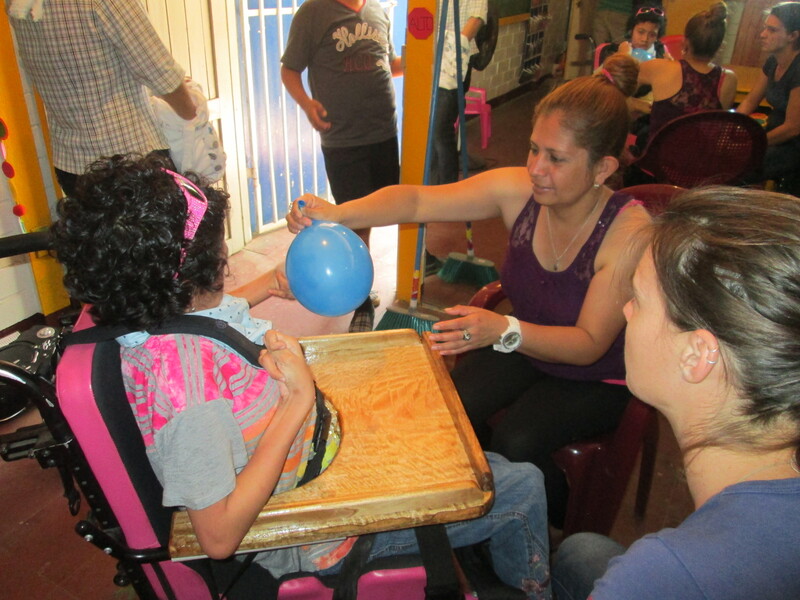 We currently have a new group of children who are integrated into regular school, but as they are on vacation are joining us more frequently. 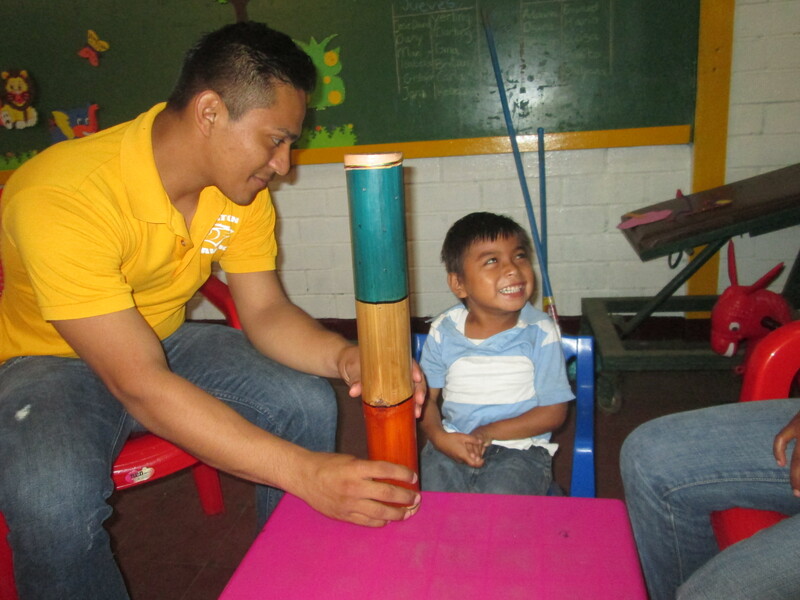 They receive physical therapy with us, and all would benefit from increased support with numeracy and literacy. 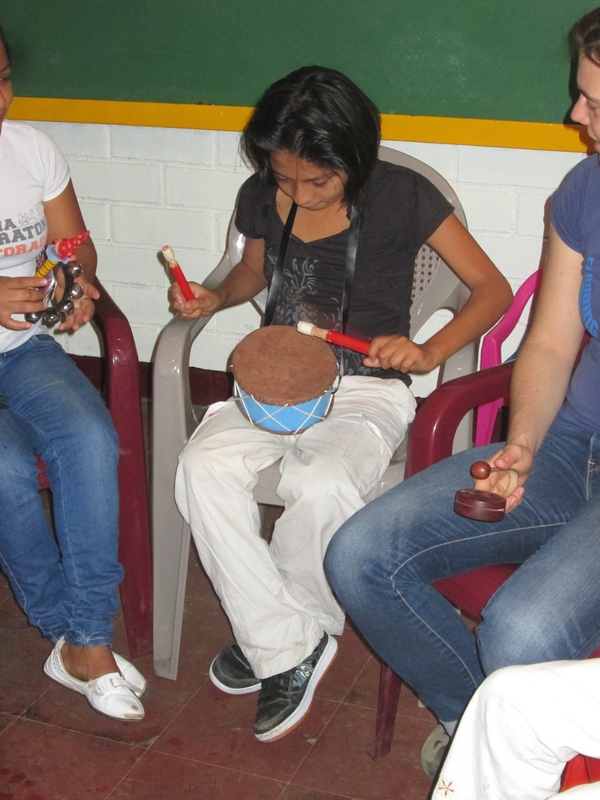 If we can find the funding, I would love to support an after school group with Maria, Cristofer and Dani. 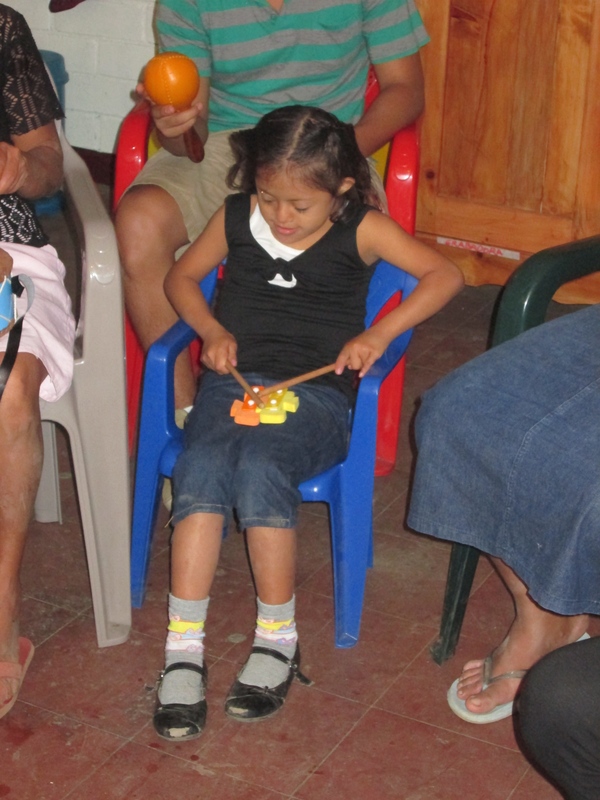 So rewarding seeing the children enjoying our musical instruments. 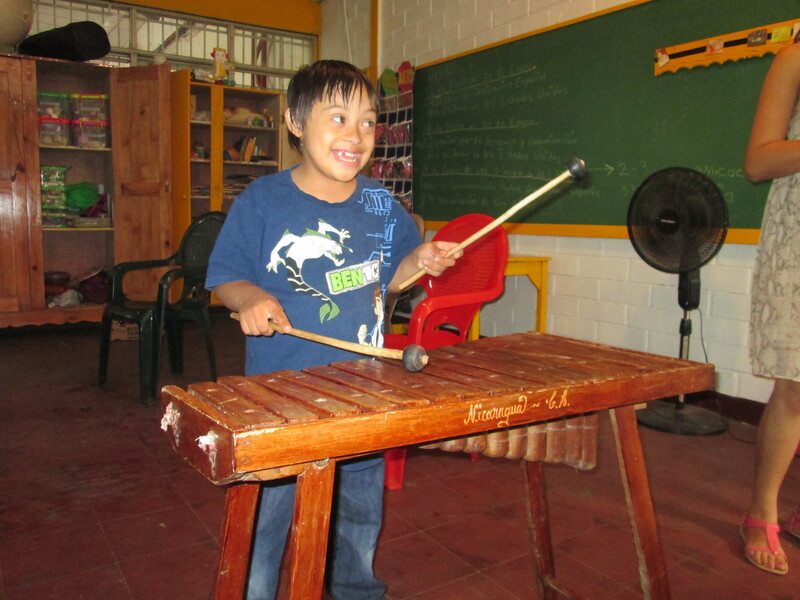 Bought a drum, rain stick, and used marimba this week, which were a great hit! 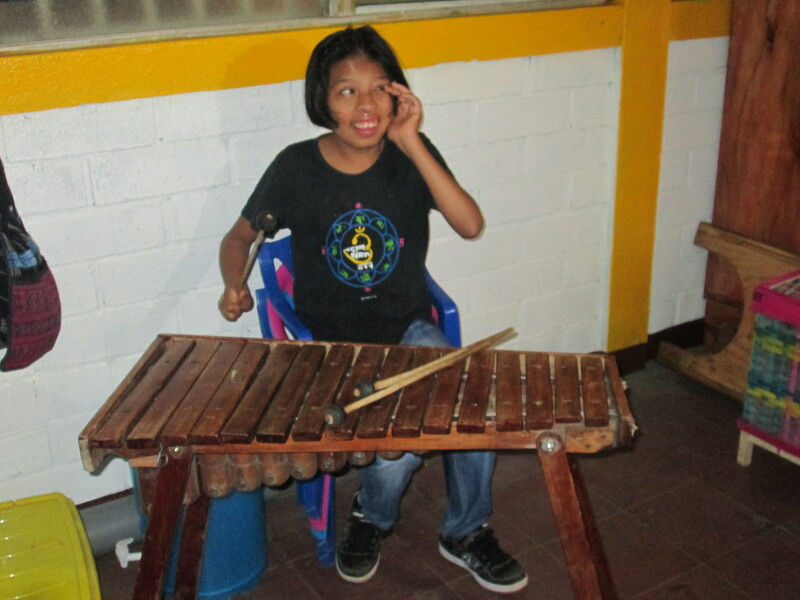 Adriana who has autism has limited interests, but loved the marimba. 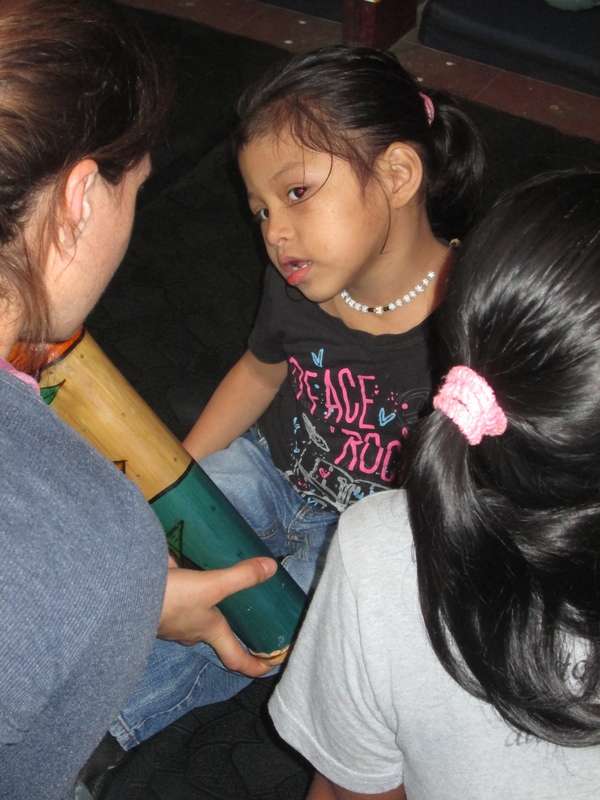 Maria also has limited interests and she seemed to love the rain stick. 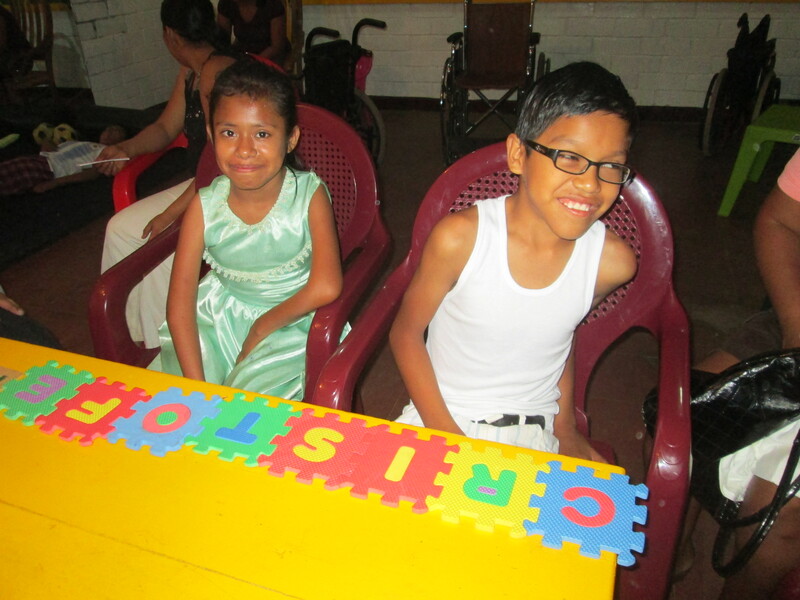 The engagement, focused attention, and the joy were remarkable! I think these photos say it all! 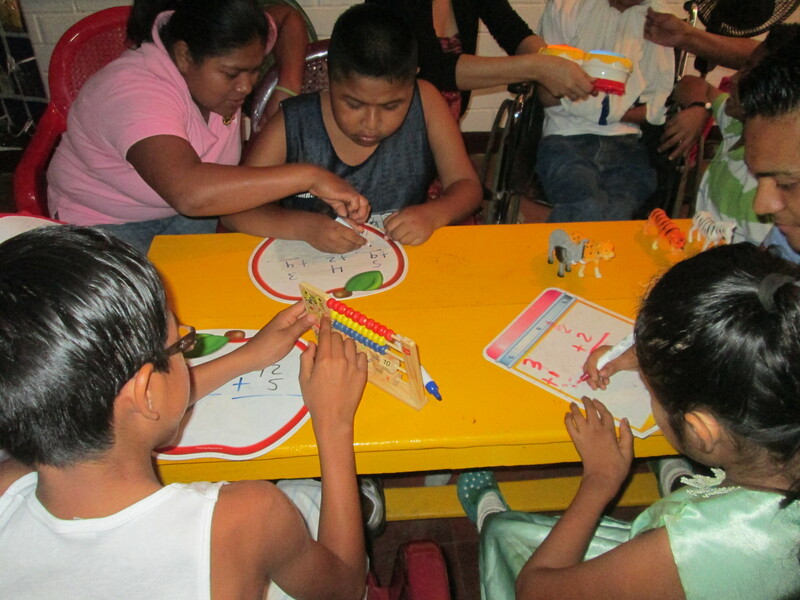 After a lovely break, we are back working with the children in the class, providing wheelchairs, making trays, meeting people needing chairs, making orthopedic appointments, and doing the administration to make this project happen! It’s rewarding and keeping me busy! 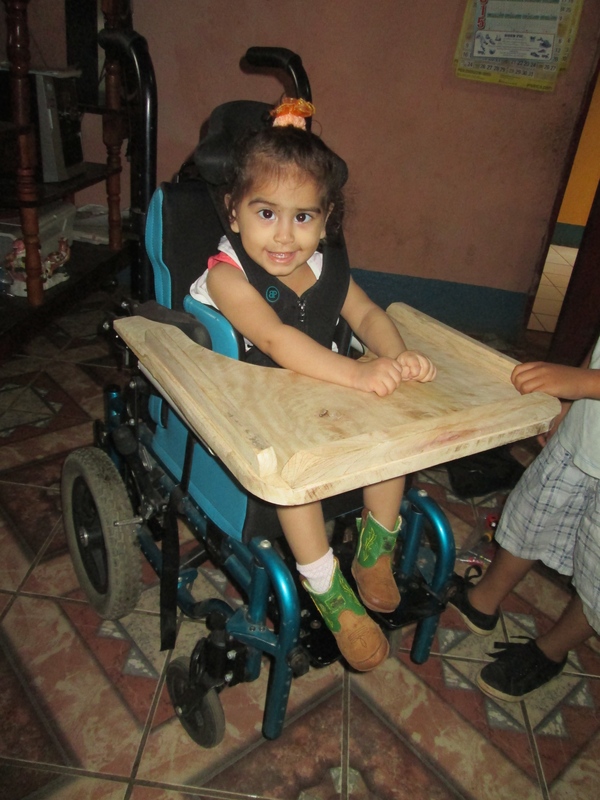 Here are some before and after photos of Genesis with her first wheelchair. 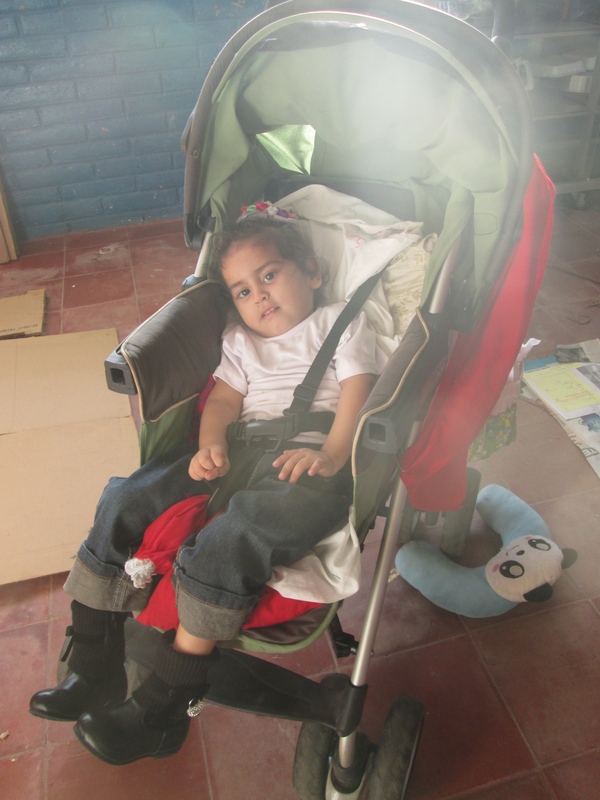 Her father and grandmother were very grateful, and as this chair is adjustable I hope Genesis can use it for many years. 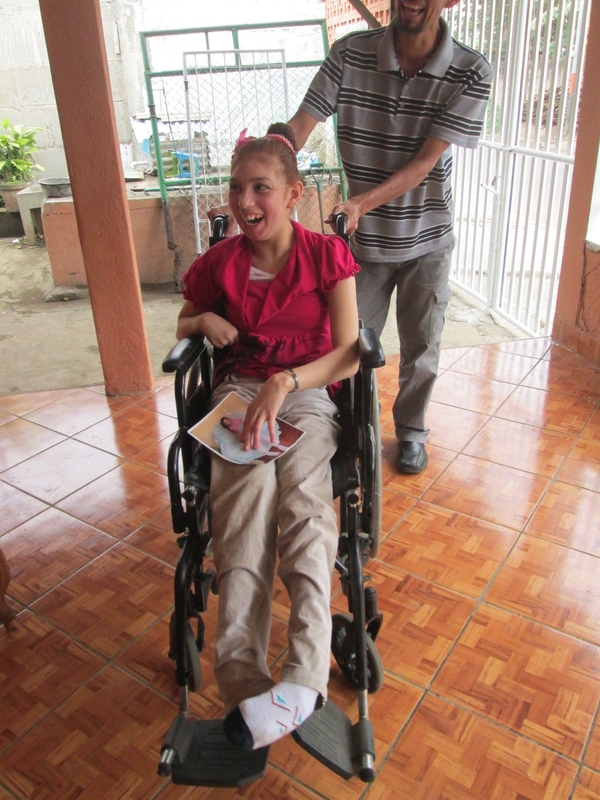 Heydi has not had a chair in 7 years, severely limiting where she could go. At first she was scared to be in the chair, but within seconds she seemed excited! 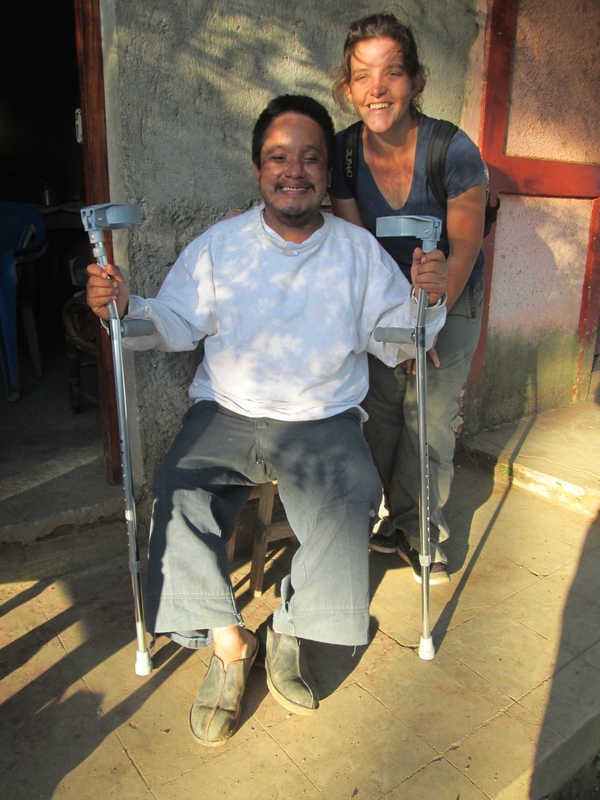 Neftali was thrilled with his crutches. We are also going to go to an orthopedic Dr and get him some appropriate shoes. 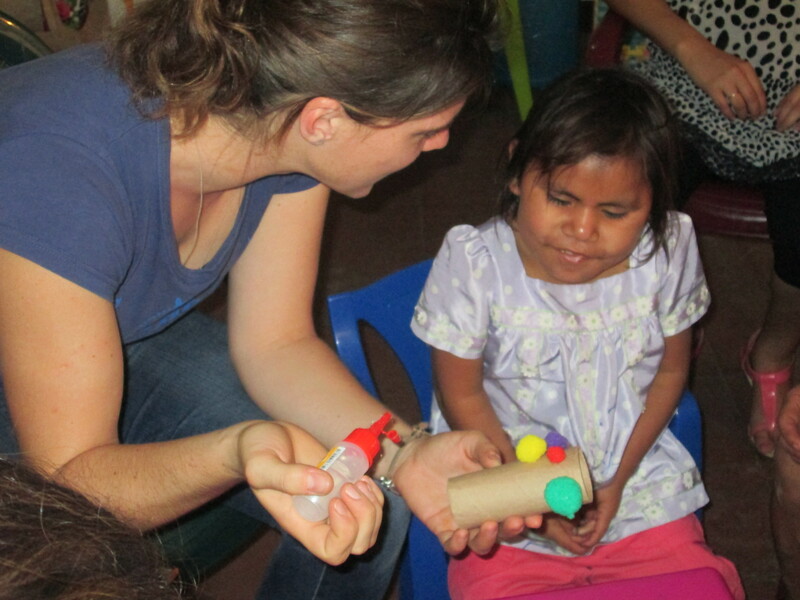 It has been FABULOUS working with Ruth Jansen, who is originally from Holland, but now living in nearby Masaya. She is starting a tour business with her husband called Mas por Menos. 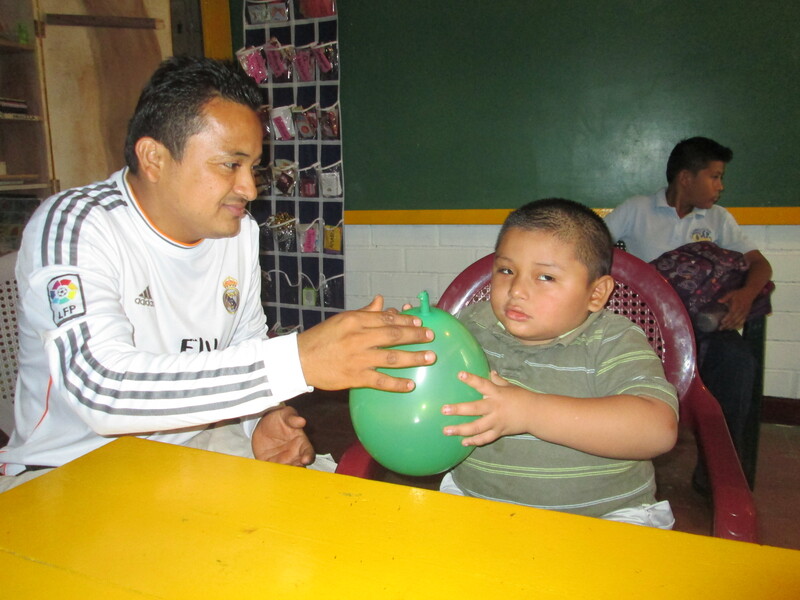 We had lots of joyful moments in the class, Adriana’s excitement with the musical shape sorter, Diana watching the ball fly out of the mouth of the cow, Genesis first physical therapy with us, Cristofer tackling difficult puzzles, Derling practicing walking as he kicked the football, Jessica returning to class after a long break and seeming quite alert, and hearing that Jason is adjusting well to his new chair.